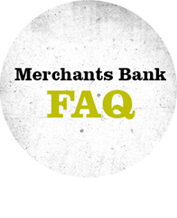 The Merchants Help Center gives you answers to all of your most frequently asked questions from online banking to mobile. Visit our resource center for helpful links and FAQ. Connect with the power of our local lenders. It’s easy to get in touch with the bank that’s proud to be local. Access our user-friendly online calculators. We put your mind at ease by putting security first. See how we make your privacy our highest priority. In this section, you’ll find the tools and information you need to unlock your money’s potential and the security features that lock out theft. Build your wealth toolkit by using our personal finance calculators and other useful financial information. And always know our wealth of experience and advice are as close as a phone call or quick stop by your branch. Take our online course for protecting your personal information, your identity and for securing your computer and home network. 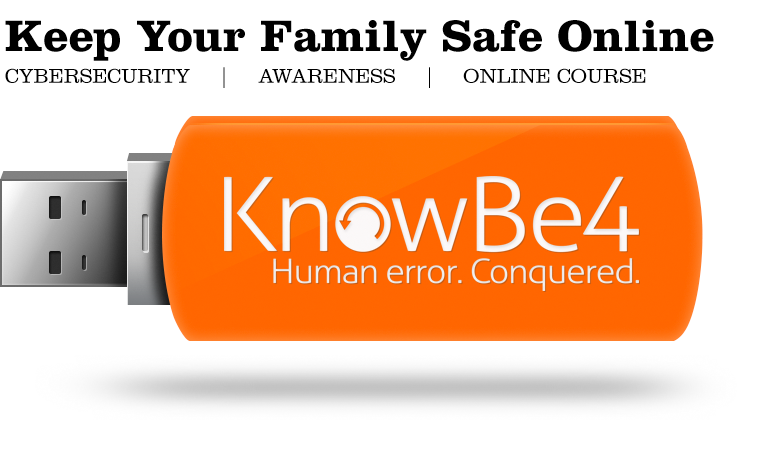 Based on real-life stories, this cybersecurity awareness course was developed by American computer security consultant Kevin Mitnick. Guiding The Way Since 1907.